Mirror Bracket Special Washer. 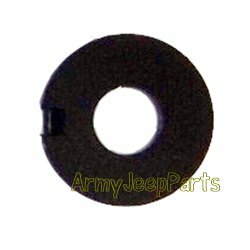 These are NOS washers and used on all Mutts. 2 required per jeep.